According to a 2009 study, CEOs who don’t play golf are paid 17% less (on average) than those who do! Golf has long been considered a favorite sport of business professionals, buy why? Julian Small, CEO of Wentworth Golf Club in London, has a few ideas. First, golf is a sport that accommodates players of every age – even frail 65-year old bosses can get it on the action without taking health risks. Secondly, thanks to the handicap system, players at different skill levels can still enjoy competitive matches against each other without embarrassment. The third reason, and maybe the most important, is that golf isn’t exactly the most action-packed sport in the world. This means in a four-hour game, most of the time can be spent talking business, with short breaks to actually, you know – play the game. Small also thinks that golf can be a good judge of a person’s character. The best players are those who perform well under pressure, stay even-tempered, and think strategically. 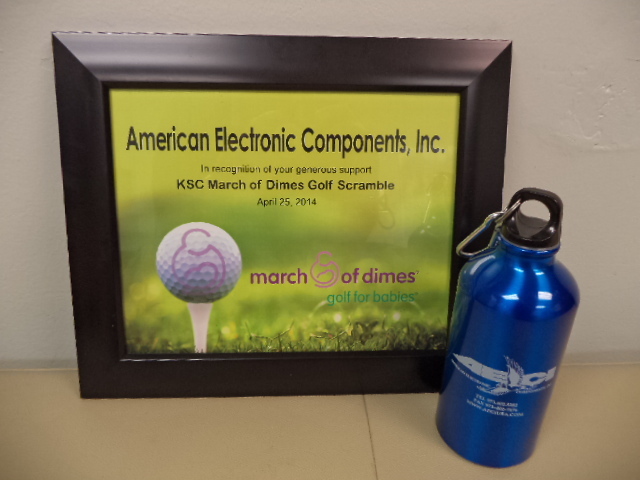 Custom golf tees are great for smaller budgets or companies trying to reach large audiences. This simple accessory is a must-have in any gear bag, and is comparable to giving out inexpensive logo pens in a corporate office environment. They are cheap, useful, and used often. Imprint your company name and contact info so that clients remember your business during every one of their golf outings. Logo golf towels are a nice mid-range gift for golfers. These towels come with a special hook that allows you to affix the towel to your golf bag where it will be on display all day long. Golf towels are used to clean balls, clubs, and wipe that stray bit of sweat from your forehead during tense matchups. They are available in a variety of colors to match your corporate color scheme, and provide a large space for your logo or marketing message. For the most important occasions, milestones, and business relationships, you need to pull out the big guns. This custom leather golf shoe bag is guaranteed to wow any true golf fan. This quality gear bag keeps expensive shoes and other accessories in good shape, and it looks great while doing it. Putting your logo on a top-tier golf gift like this one is going to associate with your brand with quality, class, and attention to detail. For more great promotional golf items, don’t miss our 2012 Top 10 Golf list! Comments Off on Golf Season Is Here…Is Your Business Ready?